Hi! I'm Marbie making decorated cookies at night. I work as a technician of genetic engineering by day time. 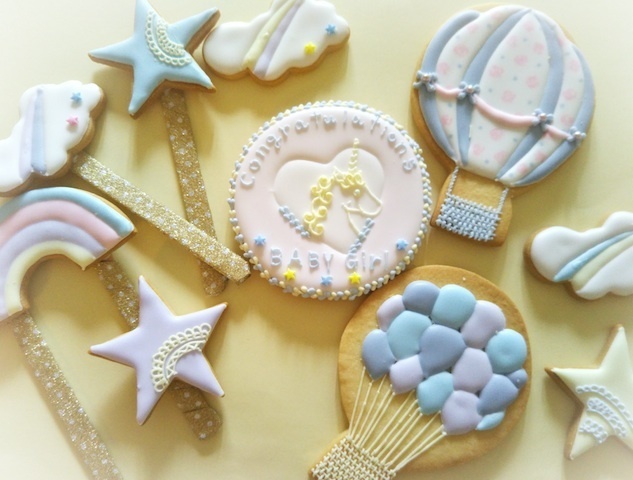 only weekend I teach how to decorate cookie with royal icing cream. 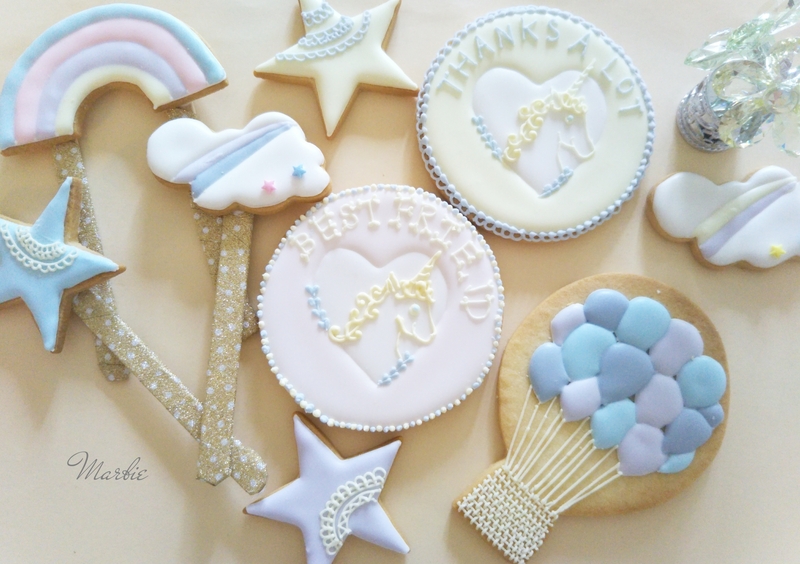 Anyone who is interested in decoration can join my class.Welcome and Enjoy creating special cookies. Copyright © 大阪 南森町 アイシングクッキー 教室　♩SugarSugar 認定講師♩ Marbie All Rights Reserved.